San Antonio goes Smoke Free! 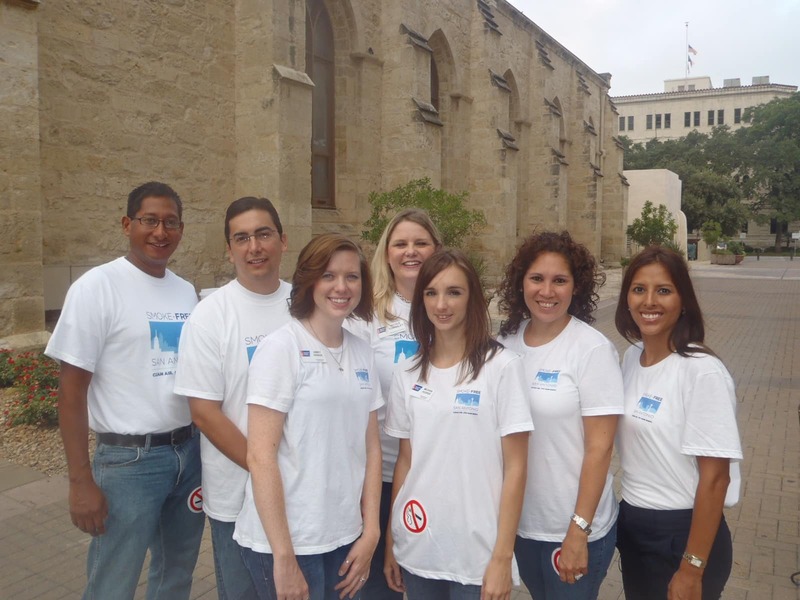 HomeBlog BlogSan Antonio goes Smoke-Free! Congratulations to San Antonio — the last large city in the state to go completely smoke free in all workplaces including bars and restaurants. By a vote of 7-4 yesterday, the City Council, with the support of many dedicated volunteers voted to go smoke free as of August 19, 2011. 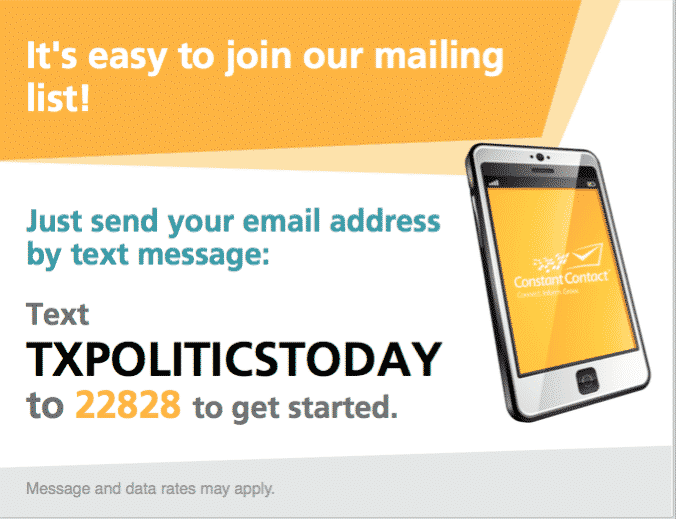 This victory will help build momentum for the statewide effort that has been ongoing for the last several years and will continue in the upcoming legislative session starting in January, 2011.